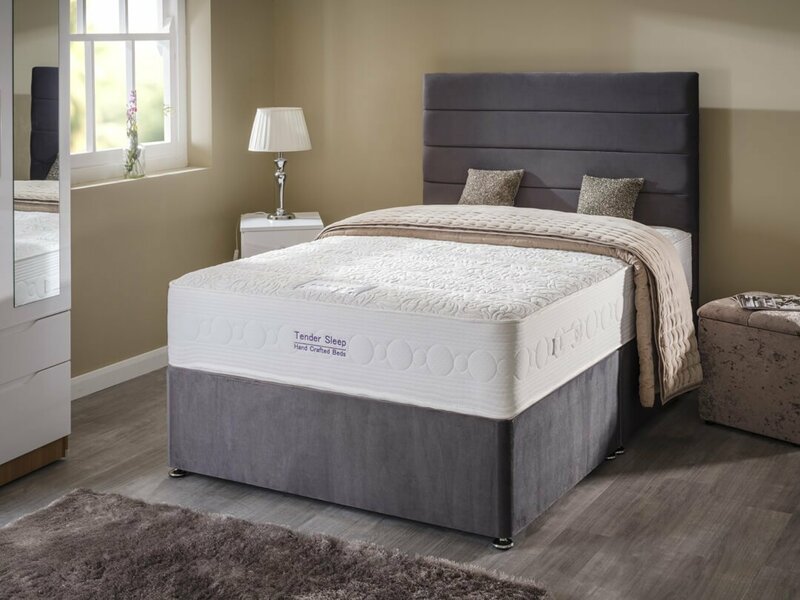 The Tender Sleep Diamond Mattress is a top of the range encapsulated pocket sprung mattress with body contouring LAYTEC FOAM. It is Supported by 1000 individually nested pocket springs with an edge to edge support system. 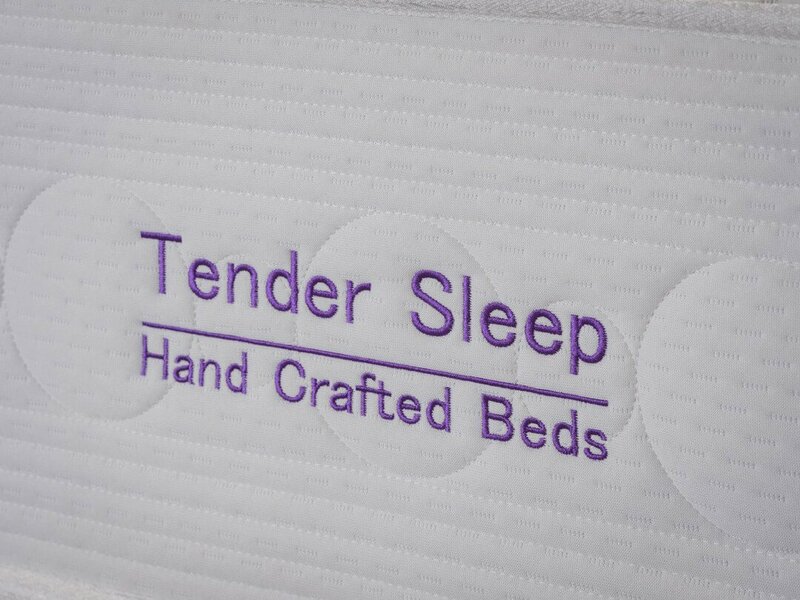 The soft feel natural top fabric provides a refreshing sleep. 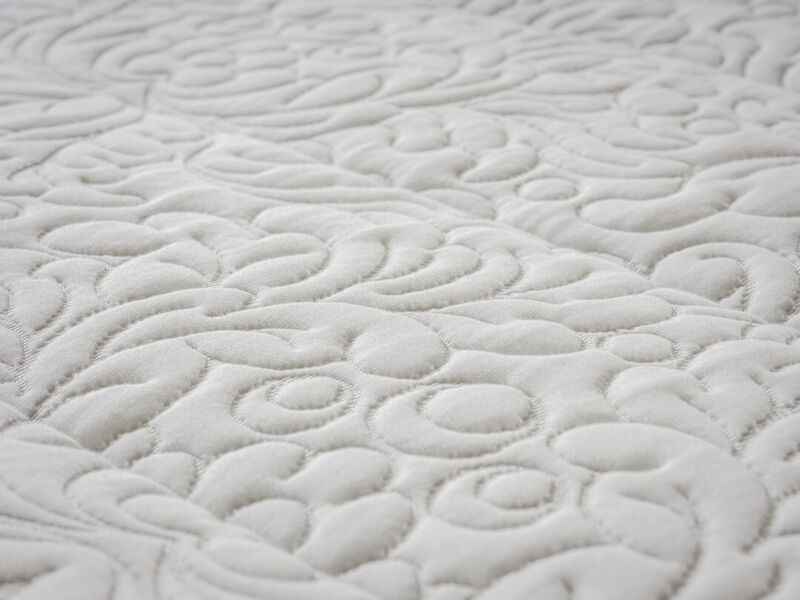 The soft cover is sculpture quilted for a more cushioned feel. 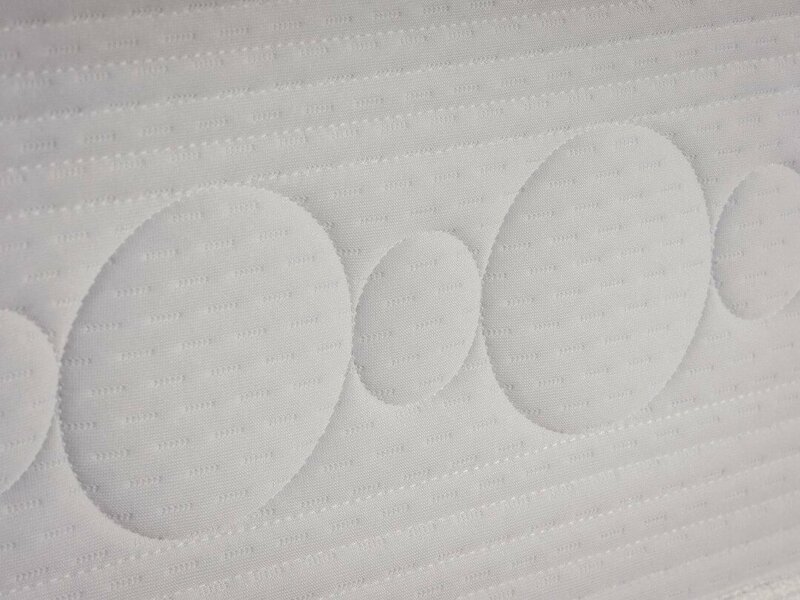 This mattress will give a truly comfortable night’s sleep.